Regina Longo is a Visiting Lecturer in the Department of Film + Digital Media at the University of California, Santa Cruz. She specializes in archival theory and practice, international documentary film history and Italian film and cultural studies. Dr. Longo worked at the United States Holocaust Memorial Museum (USHMM) in Washington, DC, restoring and reconstructing the outtakes of Claude Lanzmann’s Shoah. 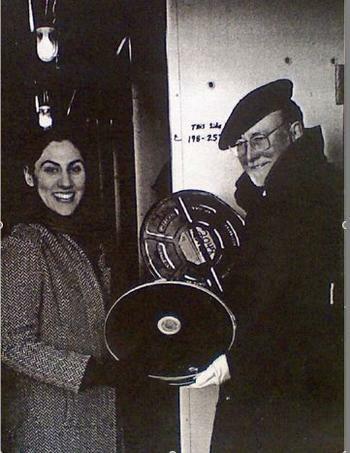 She received her PhD from the Department of Film and Media Studies at the University of California, Santa Barbara and has published articles in The Journal of the Moving Image, Screening the Past and California Italian Studies.